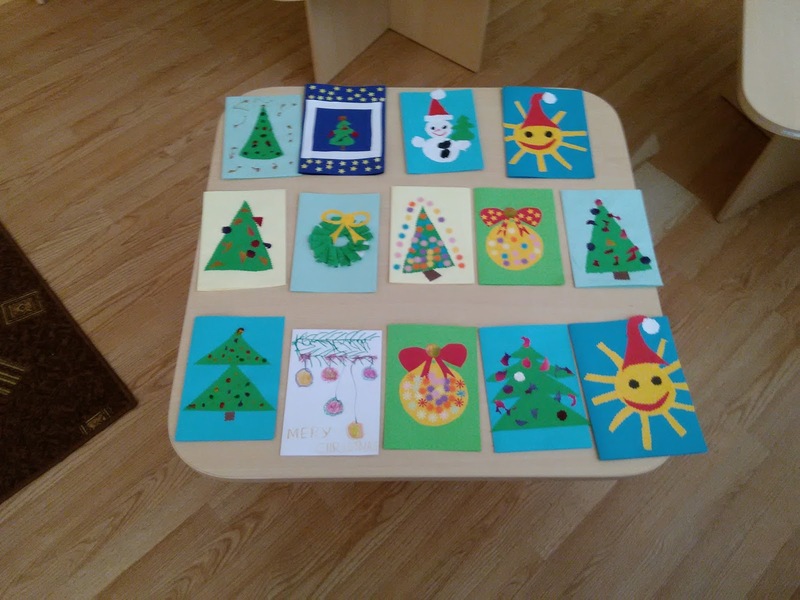 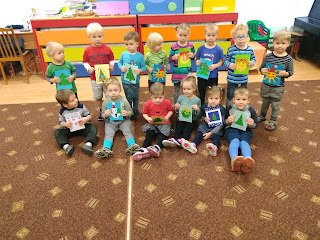 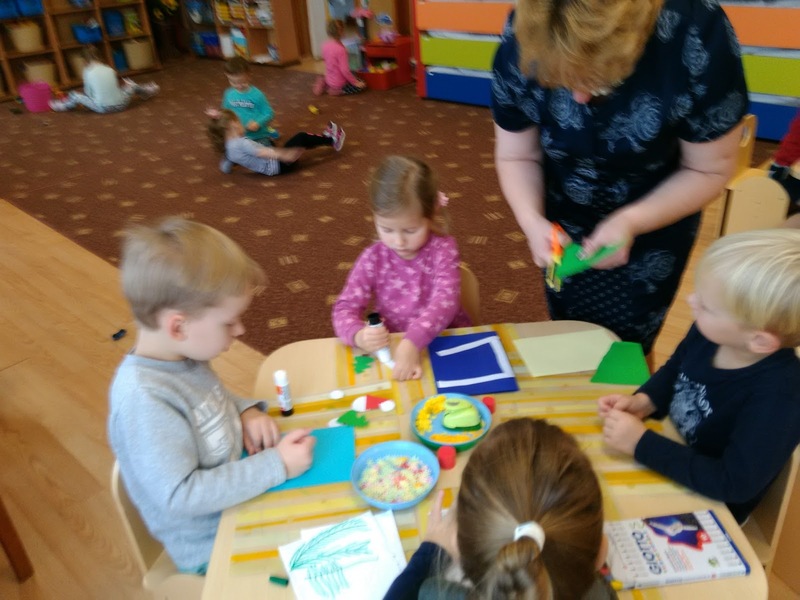 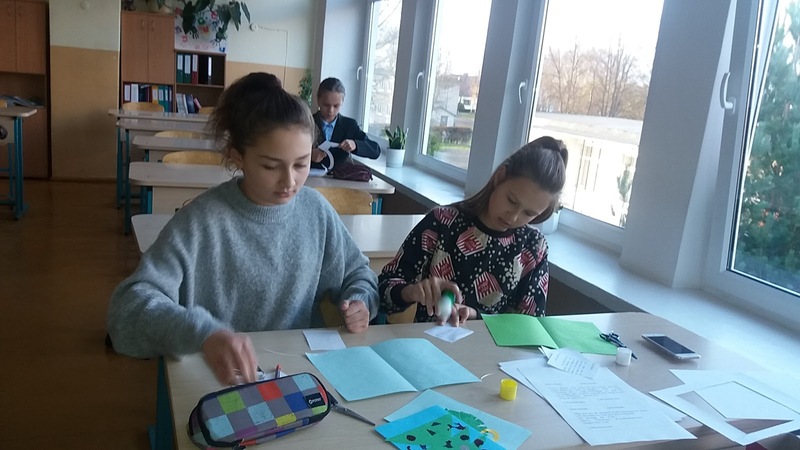 Our the youngest students with teacher Jolanta Siliene prepared Christmas cards. 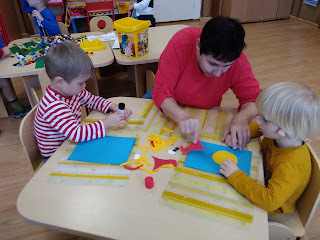 The oldest students will write on them. 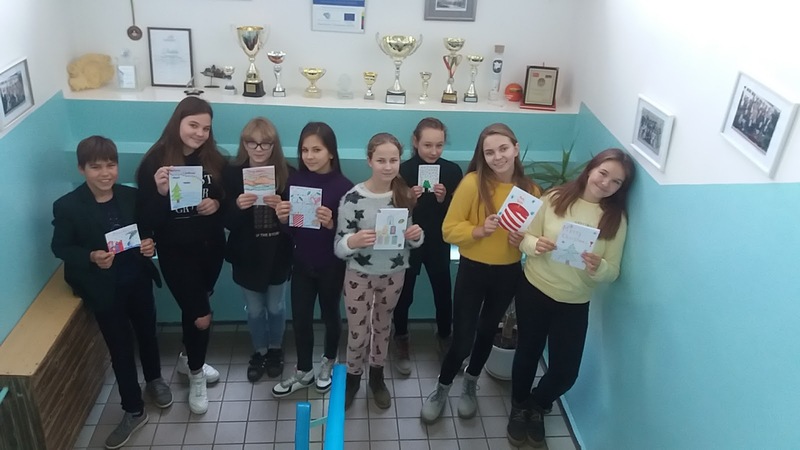 The fifth grade students with teacher Ingrida Lekstutiene wrote Christmas wishes on the cards. The sixth grade students prepared Christmas cards. 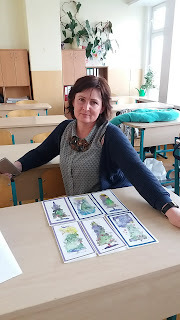 Teacher Rima Seskeviciene prepared beautiful Christmas cards for all partners schools.